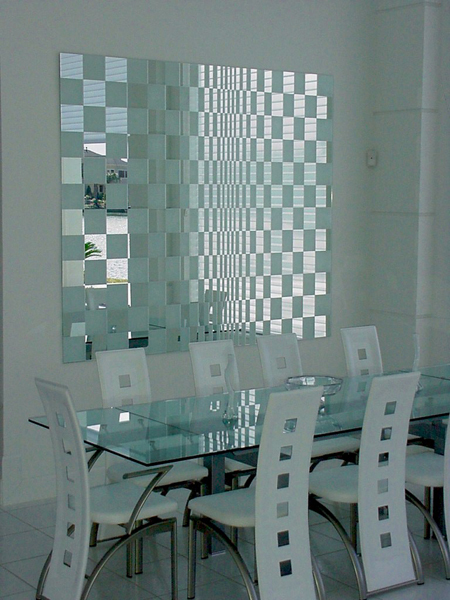 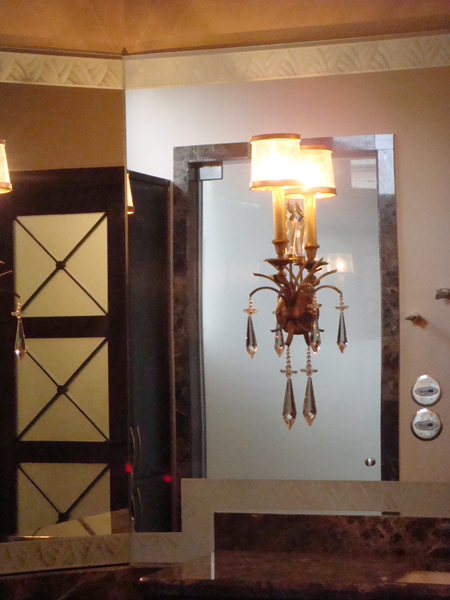 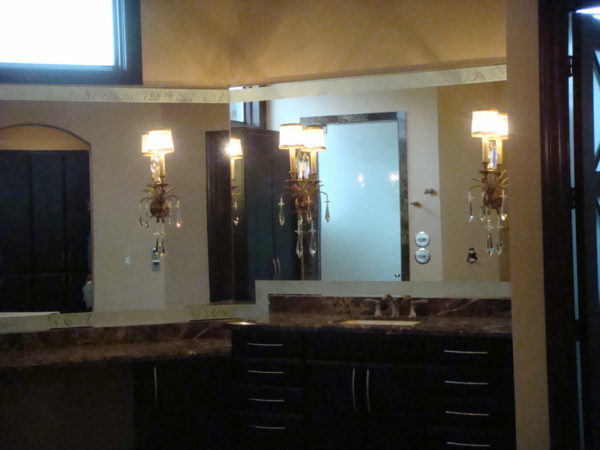 Mirrors – S.Bumbera Glass Etching, Glass Etching, Custom Glass, Commercial Glass Etching | We are the leading provider of glass etching, call us today for more information. 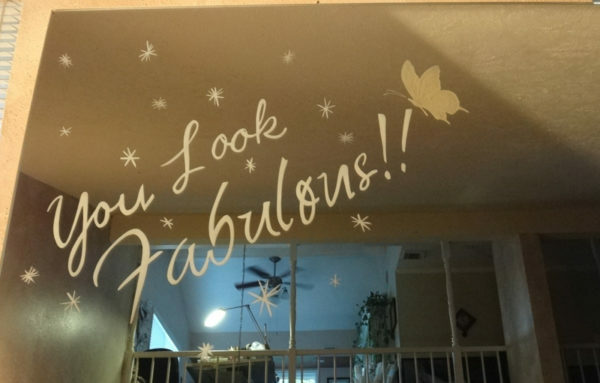 Yes even Mirror can be etched. 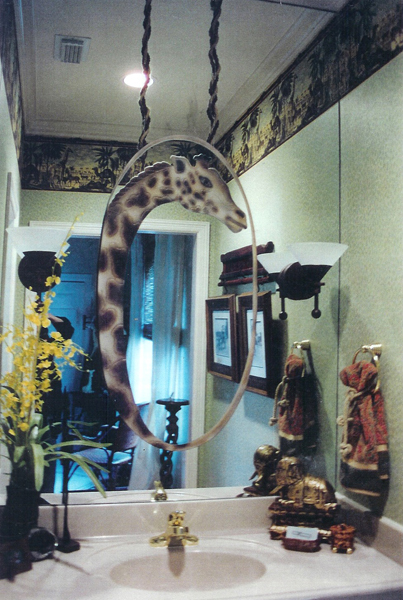 Mirrors are a great way to create art. Either side of the mirror can be etched and color can be added.